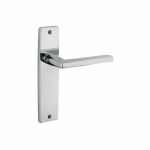 As one of the UK's largest architectural ironmongery companies, AC Leigh has a wealth of experience within the industry, enabling us to source and supply the finest quality products. 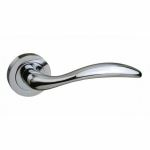 With well-established brands such as Yale, Union, Exidor and more. 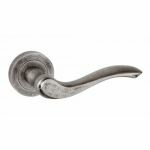 Ensuring you can expect a fantastic range of ironmongery products. 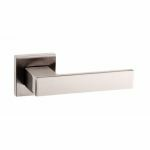 As the online trading division of one of the UK's largest architectural ironmongery companies, AC Leigh has a wealth of experience within the industry, enabling us to source and supply the finest quality products. 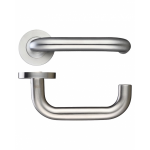 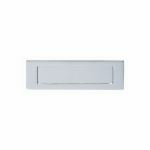 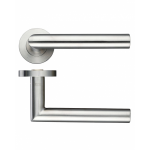 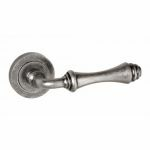 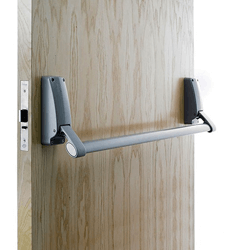 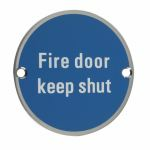 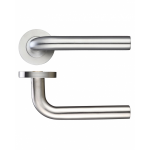 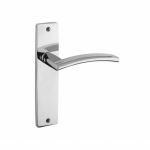 With well-established brands such as Yale, Union and Exidor you can expect a fantastic range of ironmongery products. 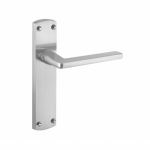 We are happy to supply ironmongery direct to trade and retail customers. 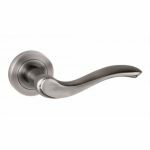 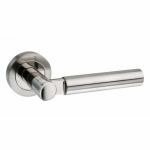 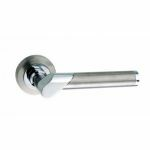 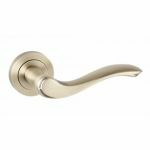 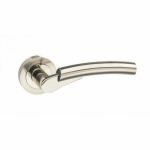 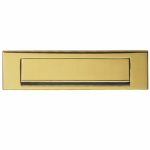 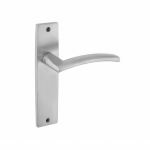 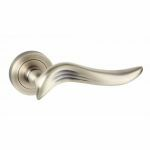 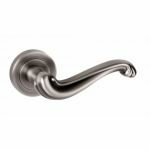 So whether you are looking for the perfect door handles to compliment your home decorating or if you are after the correct door signage for an industrial project you’re in the right place. 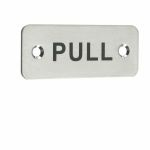 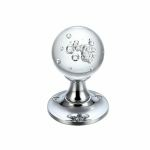 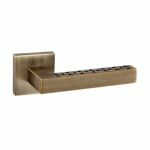 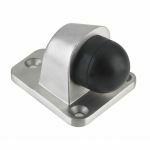 In our ironmongery accessories section you’ll find door stops, bolts, cabin hooks and brackets & plates meaning you can complete the finish of your doors with the exact style you’re looking for. 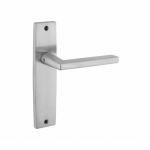 To add a level of security for your doors you’ll find mortice door locks, mortice latches, rim nightlatches, cylinders, and lock accessories in a wide range of styles. 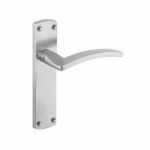 Windows also pose a potential entry point for unwanted guests. 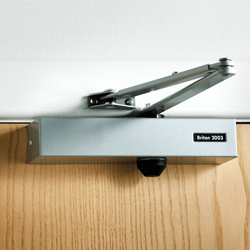 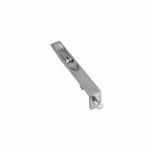 With the use of window restrictors and casement fasteners improve window security by controlling how wide a window can be opened and securing the window shut.